In today’s world, relationships are one of the most discussed topics in society and you will come across so many articles on the net discussing this topic. Actually, you are reading one right now. The only difference is what you are reading about as the articles on this topic vary. Dating African men have been a topic that never goes stale and it has now gotten to the point where men are discussed depending on their mother country. As you can already guess, men from certain African countries including Kenya have been analyzed and their traits documented. So, what are the reasons that encourage women to date Kenyan men? Read on. One of the things that are most notable about Kenyan men is that they are well mannered, the English word for this trait being chivalrous. This means that he will get the door for you, pay for the first date, carry your coat and even offer you theirs should the weather be chilly. You might think that all the above are things that should be part of relationships, but well; you need the assurance that the man will do them. For this guarantee, go Kenyan. The background of a man is one of the things that help shape a man. If you date Kenyan men who have come from a background that is not so affluent, those have learnt how to make sacrifices to make things work. This means that you will hardly find a Kenyan man who will not spend time with you just because he is busy. On the same note, they are willing to do whatever it takes to make sure they succeed in life. Once a Kenyan man commits to you, you will not need to ask him to prove his loyalty as the sacrifices he will make for you will speak volumes. The happiest of relationships are those that are run by a couple that knows how to live a real life. Kenyan men will not promise you the moon and the stars but they will give you all they have. They have seen tribal clashes and civil wars in other African countries and hence they know how to live life in the right perspective. This brings balance in the relationship hence another reason why you should date Kenyan men. Kenya has always been on the top of tourism destinations and this is because of the variety of wildlife and nature bestowed upon it. This means that you will get to travel a lot as you date a Kenyan man. In addition, you will get to go overseas as well as other African countries as most Kenyan men have relatives almost everywhere. This makes relationships with Kenyan men interesting hence a plus for them and a win for you. It has been said that there is nothing more romantic than a man who can cook. For the most part, Kenyan men have to learn to survive on their own hence they learn how to cook at an early age. Do you want to wake and find breakfast made for you? Date a Kenyan man and be rewarded with this in the most romantic way ever. Would you like a man who always looks his best regardless of the occasion? If so, go Kenyan. These men will be found clean, shaven and with pressed clothes at all times. This will make it easy for you to give him attention which is good for relationships. Kenyan men have been known to remain faithful to their culture and this means that if you date and marry a Kenyan man, your semi-African kids will be introduced to a new culture and learn another language. Kenyan families are big which means you will get to meet lots of relatives from his side. Once you have kids, they will not lack cousins as playmates. 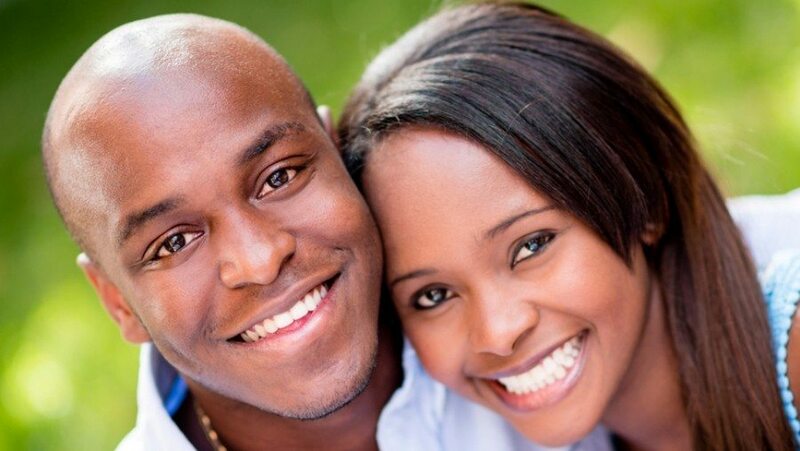 The friendliness of the Kenyan man has been one thing that makes their relationships work. If you want a hard working man as a boyfriend and husband, get a Kenyan. Life in Kenya has taught them that nothing comes for free and hence they are not afraid to break a sweat. In actual sense, they just might pull you into what they do as they don’t mind working side by side with their women. Another great feature of Kenyan men is that they are stable. They think about the future so they work towards making sure that they will have a bright one. This gives them stability and this is a great ingredient needed for relationships to work. If you are thinking about dating an African, go Kenyan! !